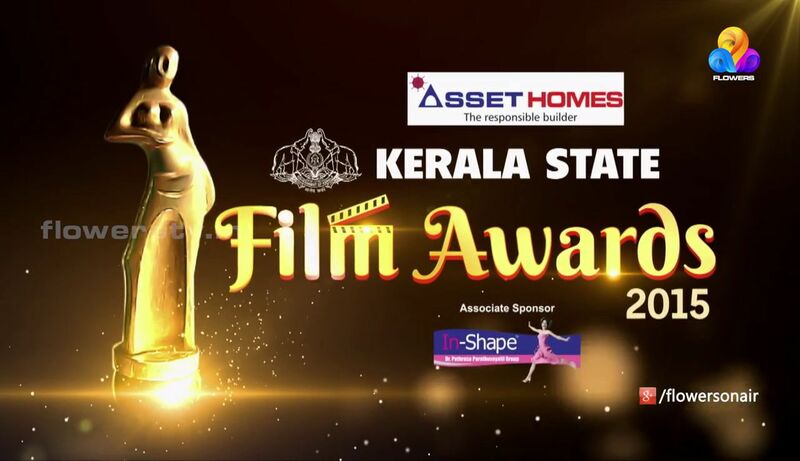 Kerala State Film Awards 2015 Telecast rights bagged by On Flowers TV. They are ready to air the kerala state film awards event as two parts. you can watch the award ceremony on 29th October 2016 and 30 October 2016 at 6.30 P.M. Dulquer Salmaan is the best actor for his performcance in Charlie movie. parvathy bagged the best actress award for her performance in Charlie and Ennu Ninte Moideen. Martin Prakkat is best director (charlie movie) and Best Film is Ozhivudivasathe Kali. you can check the complete winners list of Kerala State Film Awards 2015 from below table. awards distributed in the a function conducted at Indira Gandhi stadium grounds in Palakkad on October 15. Kerala chief minister sri pinarayi vijayan was the chief gust of the event. Mammootty, Mohanlal, Innocent, Manju Warrier, Jayaram and other celebrities attended the award function. This function also honored KG George who won the JC Daniel Awards. Sreekumaran Thambi and MK Arjunann were also honoured here for being part of the industry for over 50 years. Madhu, Sheela, Sarada, Kaviyoor Ponnamma, Resul Pookutty also honored at Kerala State Film Awards 2015 award distributing function. after receiving the award, actor Dulquer Salmaan wrote in his official facebook page that ” Yesterday was an unforgettable night. Probably the biggest and most special award of my life “. you can enjoy all the moments of Kerala State Film Awards 2015 through flowers tv this weekend. This is the deepavali special shows from flowers TV. Asianet airing the premiering show of kabali malayalam movie is another attraction this weekend. Surya tv premieirng the latest malayalam movie anuraga karikkina vellam this sunday.